For four years, international bakery chain BreadTalk garnered top honours at the World Branding Awards – the only business of its kind to stand shoulder to shoulder with powerhouses like Apple, Coca Cola, and British Airways, which have all left an indelible mark on the consumer psyche. Behind these top international brands is a solid talent management strategy. Breadtalk’s recognition as “Brand of the Year” reflects its core values of innovation and continuous learning. For Chan, the F&B industry thrives on two important elements: service and productivity. These in turn depend on a dedicated workforce. The multinational is continuously engaging with and investing in its workers – on the storefront, in the kitchen, or at the HQ – to ensure service and productivity remain consistent across teams. 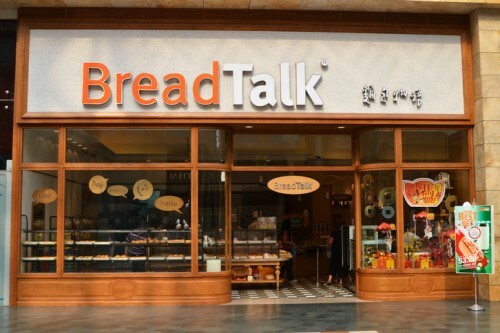 As a fast-growing company, BreadTalk operates 1,000 retail stores and manages a workforce of 7,000 in 19 territories, including Singapore, Shanghai and London. Each location has its own set of challenges in staffing and compliance. But none has been more challenging than promoting a consistent corporate culture across locations. 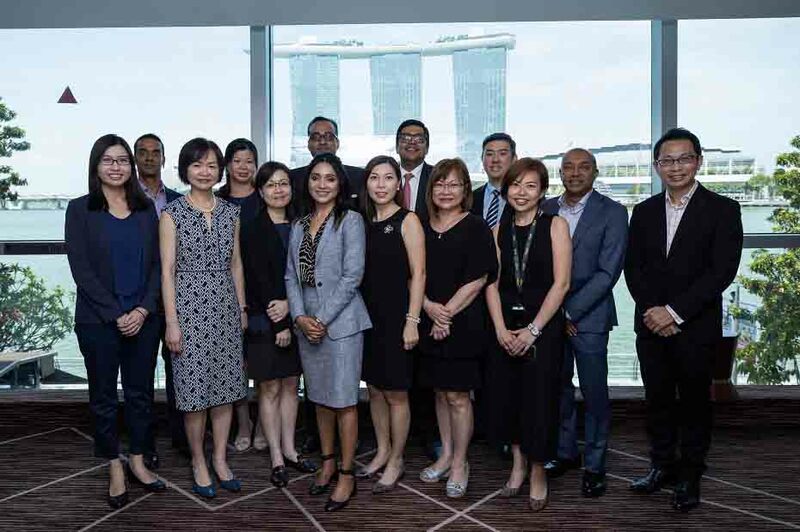 “The management team spent two days sitting down, brainstorming, and thinking about our history and our future. We came up with a shared vision, mission and core values that sets down the foundation of what we see as important for our culture moving forward,” he said. 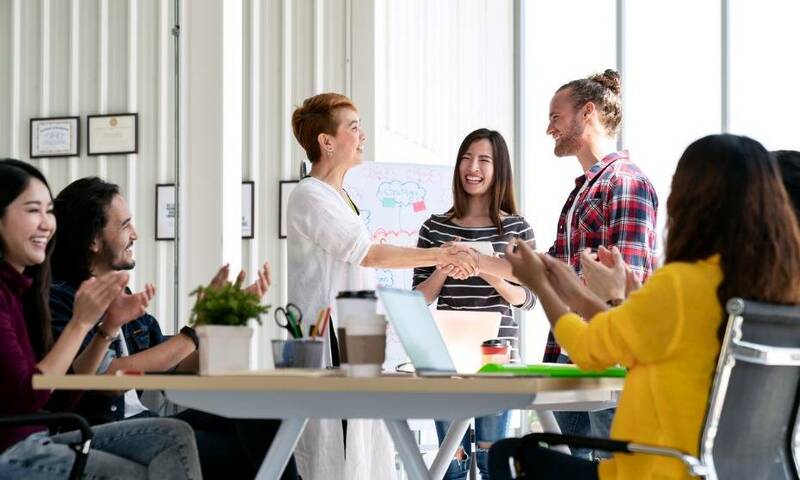 Along with defining its core values, the company is investing in HR systems like SAP SuccessFactors to help managers translate their vision into actionable goals and measure these against key performance indicators. 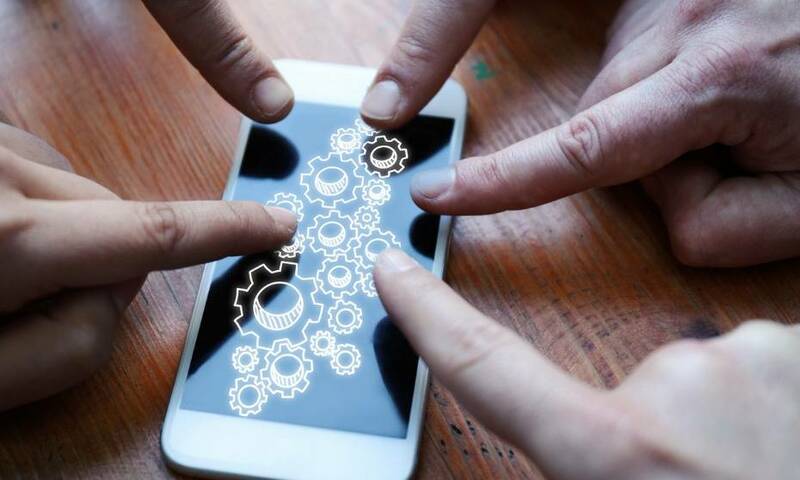 The robust data and analytics tools in SAP SuccessFactors have enabled the HR team to transition from a qualitative to quantitative approach to performance reviews. “If we hold people accountable on their performance, then our culture should bear the [data-driven] way we assess performance,” Chan said.